While you're here please stay and have a look around. Check out my portfolio. And, if you have questions you can email me by selecting the Questions link. Or call me at 805-659-1930. 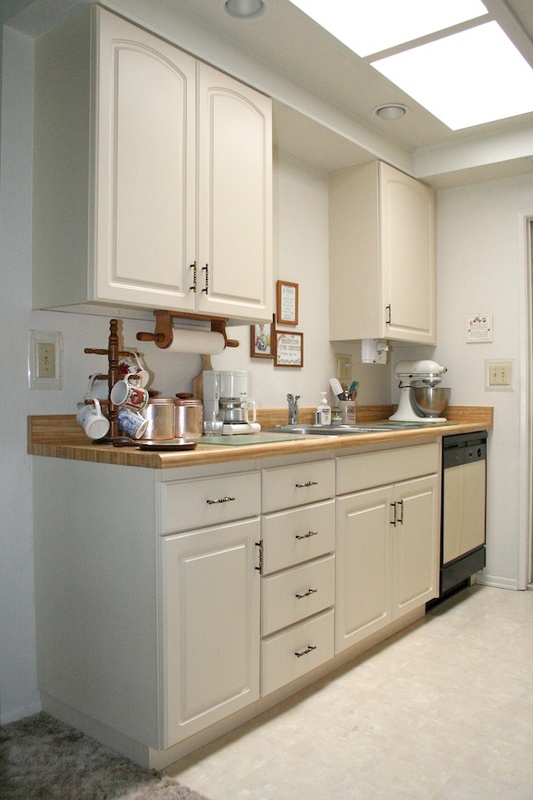 If you've been thinking about refacing your kitchen or bathroom cabinets then you've come to the right place. Click on the Why Reface link and find out the many benefits of cabinet refacing instead of new cabinets. I've been in the cabinet industry for most of my life. I started out as a cabinet maker and also worked in store fixtures. I started my business in 1987 when cabinet refacing was just starting to become accepted as an alternative to replacing all the cabinets. Over the years I have developed a method of cabinet refacing that allows for a more durable end product. Because of this I can offer a three year warranty against an any defects in materials or workmanship. I hope to continue to serve Ventura County for many years to come. Or email me directly by clicking HERE. All doors, drawer fronts, molding and RTF laminates are manufactured by Drees Wood Products. You can be sure that all materials are of the highest quality. And because all RTF products from Drees Wood Products are guaranteed for a period of three years I can pass that on to you, the customer.